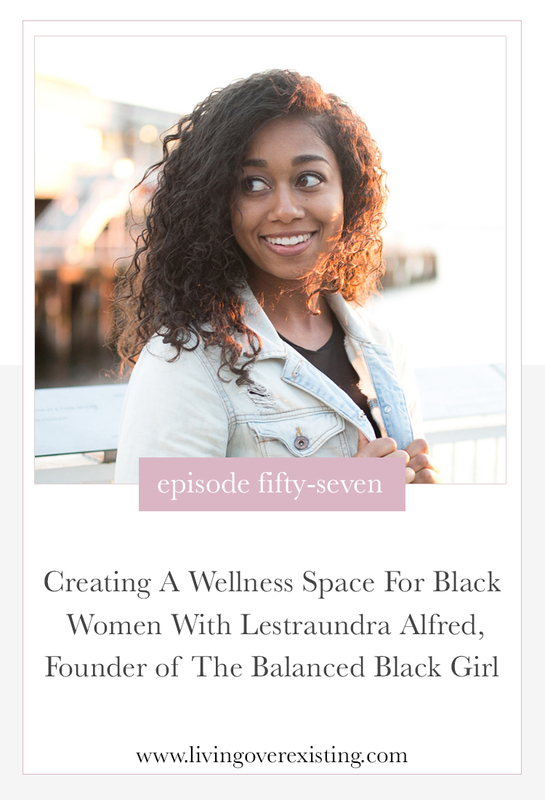 This week I chat with the founder of The Balanced Black Girl, Lestraundra Alfred. The balanced black girl is a multi-media company that focuses on helping women of color focus on self-care and wellness. In this episode we chat about her journey from working in corporate to becoming a personal trainer, how a lack of diversity in the wellness industry motivated her to create a space specifically for black women and why self-care and wellness goes beyond just exercise. After feeling super sluggage sitting at her desk at her job, she decided to dig deeper into fitness and cooking better for herself to gain more energy. After college she decided to begin studying to become a personal trainer. For Lestraundra, the next phase of her journey was a natural evolution. After attending events and conferences centered around wellness and not seeing women of color be represented, she decided to launch her own platform that would help black women to get the knowledge they needed to take better care of themselves. The Balanced Black Girl was created as a platform that is by and for the black women to really focus on their health and wellbeing. It’s more than just a blog, it’s a multi-media platform designed to share the stories of women of color. If you enjoyed this episode, rate us and leave a review on Apple Podcast! EP 56: Building A Conference for Creative Women Entrepreneurs with Joanna Waterfall, Founder of Yellow Co.